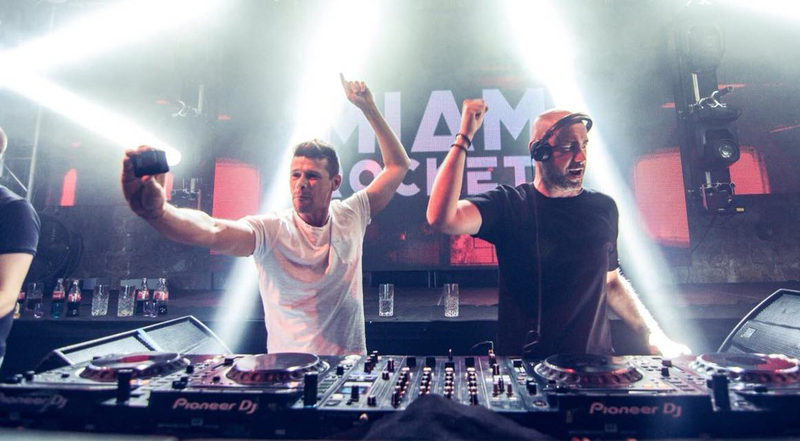 Miami Rockets are the duo killed dance floor, two deejays producers who play pure energetic sets in both situations ( Club and festival). Their mainstream dj set ranges from the house to the electro dance with tribal contaminations passing through the real bootleg mashups 90 and 2000 Hip Hop and Trap. 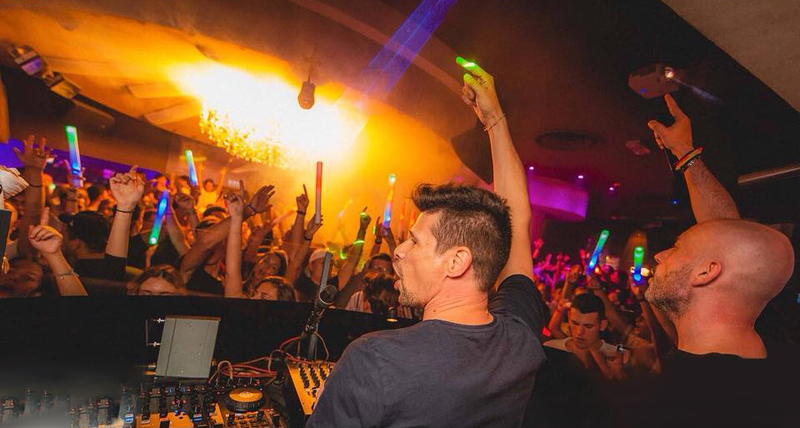 Strong results came from the beginning with "STORM" released on CR2 and supported by:David Guetta, Dimitri Vegas & Like Mike, R3hab, Thomas Gold, Blasterjaxx. 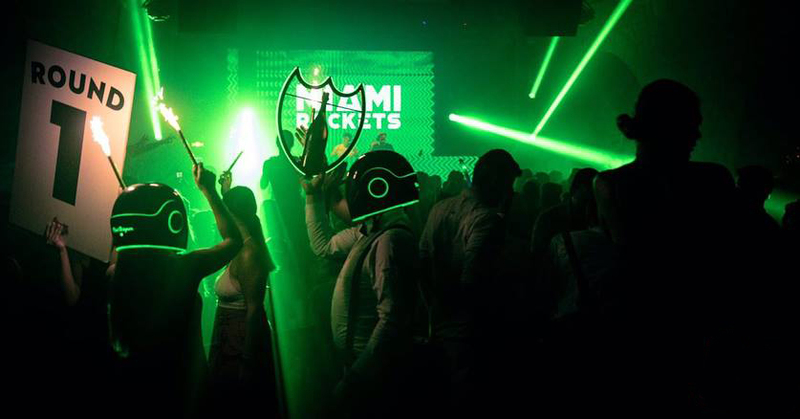 Miami Rockets produced several Beatport Top 10 Releases, cementing their reputation as respected worldwide producers and demonstrating the glorious sound that is captured both in their sets and from their frequent studio work together. Their records have collected more than 15 million streams and over 200,000 monthly listeners on Spotify. 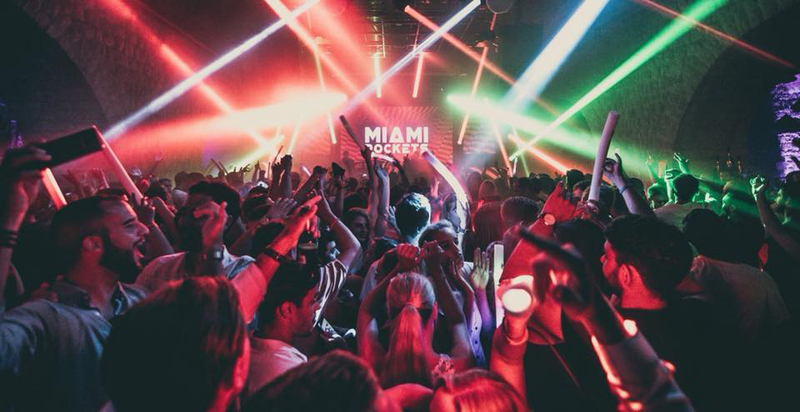 MIAMI ROCKETS music and bootlegs is regularly found in the set and radio lists of many of the world’s biggest artists and radio shows. These names include the likes of Dimitri Vegas & Like Mike, Afrojack, NERVO, Hardwell, Dannic, Ummet Ozcan, Axwell /\ Ingrosso, Thomas Gold, Avicii, Calvin Harris, David Guetta, Don Diablo, Wolfpack, Bob Sinclar and many others.